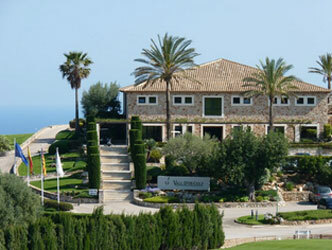 Vall d´Or Golf was opened in 1986. 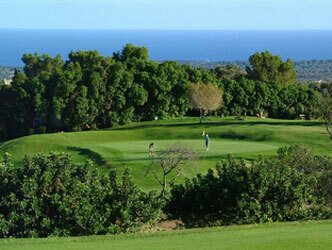 In the beginning it was a 9-hole course (today the back nine) built on the estate of "Es Turo", property of the first club President Mr. Antonio Llado. 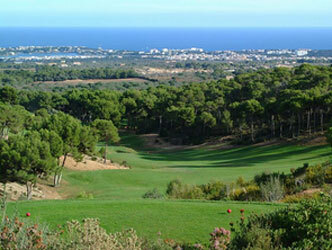 In 1991 the works to extend the course began and lasted for 2 years. In the spring of 1993 the new course was inaugurated, leading to the magnificent and enjoyable 18 holes that Vall dOr has to offer at this moment.